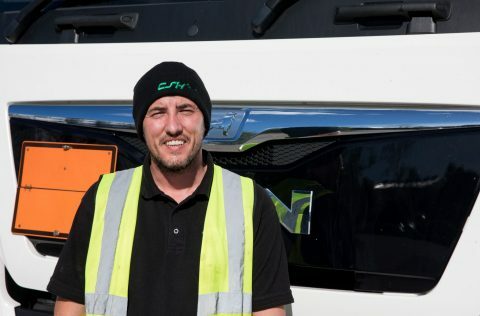 CSH Transport is a family run business with people at the heart of everything we do. Why work for CSH Transport? Are you interested in working for CSH Transport and developing your transport career? CSH Transport is a private, family-run business with people at the very heart of everything we do. If you are a team player with a positive attitude, who is flexible and committed to delivering quality service, we would love to hear from you. We are looking for individuals keen to start or continue their career within the transport and logistics industry to get in touch. Fleet Maintenance – Non Currently Available. CSH advertises current vacancies on our website, CSH’s Facebook page plus via LinkedIn for managerial positions. CSH Transport is a family owned business entering its fortieth year in 2019. We are developing both our transport and storage offer over the coming twelve months so it is an exciting time to become involved with the company. Liquid Bulk Class 1 ADR Drivers – No positions currently available. CSH Transport prides itself on “Safety in Motion”. The security of you the driver, your work colleagues, the public and the loads we carry is paramount and greatly valued. Experienced tanker drivers with Class 1 and ADR training are regularly sought and well re-numerated. Liquid Bulk tanker drivers are often on multi-job long-haul work Monday to Friday so please be aware that this requires cab-based living most week days. All of our vehicles are Euro 6 engined and feature large sleeper cabs from either MAN or Volvo Globetrotter for excellent efficiency, comfort and safety. Please send your CV to careers@cshtransport.com or call +44(0) 01254 660007. Warehouse staff – No positions currently available. Apprenticeships – Fleet Maintenance – No position currently available. In conjunction with Training 2000, CSH has run an apprenticeship scheme for the past twenty years. 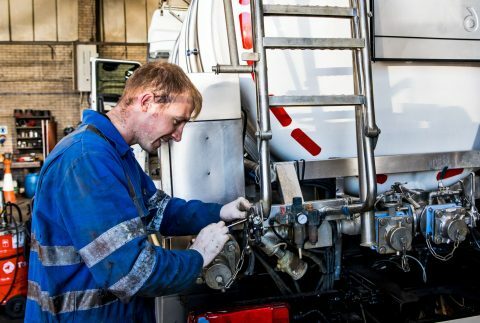 Working at our Shadworth Fleet Maintenance facilities, apprenticeships run for three years and finish with either a City & Guilds or NVQ qualification in LGV maintenance. CSH’s fleet manager and engineers have in excess of seventy years experience in LGV management and maintenance. 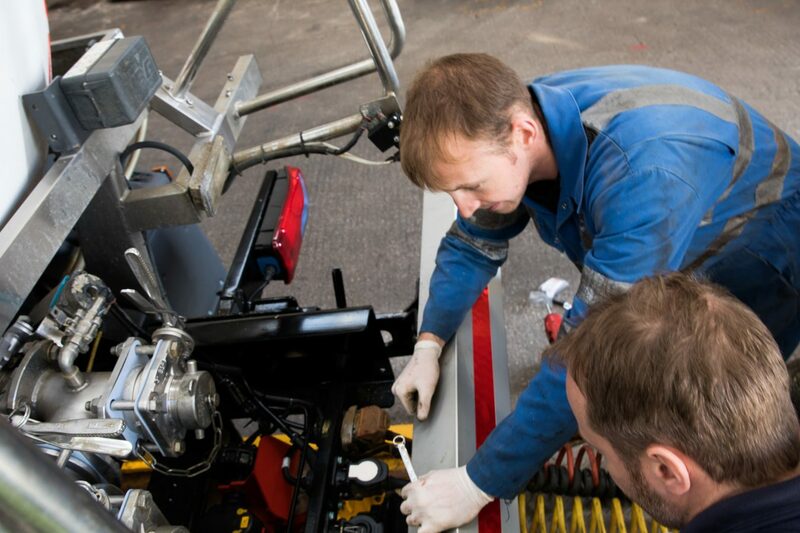 All our full-time engineers have worked with CSH in excess of ten years and are able to impart knowledge, experience and a passion for our ever evolving fleet of vehicles. Please send your CV to info@cshtransport.com F.A.O. Fleet Apprenticeship.